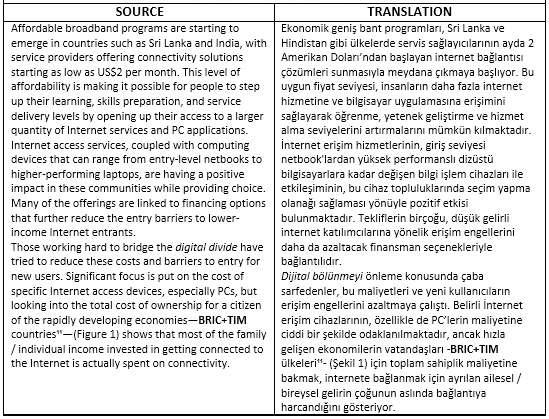 I had experience of translation from Turkish to English and English to Turkish from a local translation company in Turkey. I also wrote various articles related to engineering in Turkish and English throughout my university life. 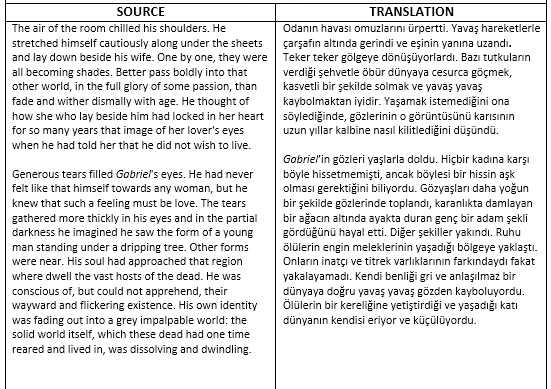 I can translate a text about 150 words per hour in both English or Turkish. The text may be related to social sciences, popular sciences, technology, sports, cinema, books, music, video games and etc. I can deliver an article after 24 hours at the latest. I can not translate about finance, law and complicated technical texts.